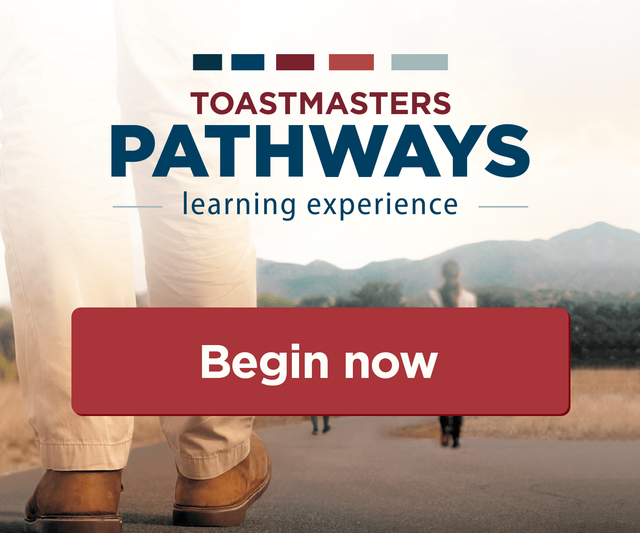 Welcome to the Beaches Area Toastmasters! Starting in March, we will be meeting at temporary locations untill we find a permanent home due to reconstruction and availability of the Wilson-Epstein Bldg. 4/29: Carver Center 777 5th Ave. S.
5/06: Carver Center 777 5th Ave. S.
5/13: Carver Center 777 5th Ave. S.
5/20: Carver Center 777 5th Ave. S.
5/27: Carver Center 777 5th Ave. S.
Parking for the Carver Center can be found directly in front of the center and behind the playground. Time: Registration opens at 8:00 AM, Gavel-down at 9:00 AM. Please come out to support our toastmasters and enjoy the best our clubs have to offer. See ya there! "There is but one truly serious philosophical problem, and that is suicide. Judging whether life is or is not worth living amounts to answering the fundamental question of philosophy" - Albert Camus, "The Myth of Sisyphus"
Listen to the latest show below or click here to listen to past shows. VPE, Meeting Manager - Wondering why a certain item won't print on the Summary agenda? Use the edit_agenda button and check the print settings for that item. The Christmas 2011 release contains no major new features, but it does contain many usability enhancements and several minor features that have been requested by users. Guests and Visitors more easily managed. We've revamped the way that guests, visitors and new members can be added to meetings and also to the club, with the addition of a Wizard which will automatically check for possible duplicates. We've also added a visitor management feature to the User List to enable easier management of the status of non-members in the club. Emails can now be sent to multiple recipients. The VPM can easily follow up with visitors and guests, and conveniently change their status. This will reduce those long, out-of-date attendance lists on the Meeting pages, where some clubs currently have visitors who came once three years ago! Member Survey printability and Summary improvements. We've improved the Member Interest summary statistics to provide an overview of the entire survey, with drill-down to particular questions. Weve also made the survey printable. Word of the Day for Meetings. The Grammarian can now record the Word of the Day for each meeting either a word from the easy-Speak library, or their own word. The word will be printed on the agenda, and may be hidden until the meeting if that is the club practice. Words from the easy-Speak library are available as a printable page (the Grammarian Print). Members declining roles are prompted for comments. When a member declines a meeting role that they have been offered, they are invited to write a comment as to why they are declining. This comment is sent with the cancellation email, and displayed on the Meeting page. This should reduce the amount of follow-up that the meeting organisers need do with their members. Printable Speech Introductions. Earlier in 2011 we added the ability to enter a introduction to speeches. Weve now included the ability for the Toastmaster or Officers to print the introductions on a page. Expandable Sections speed improvements. On the Meeting page and Schedule Speeches page the collapsible sections have been converted to client-side controls, making them easier to use. The Attendance list on the Meeting page has been made collapsible to assist clubs with large visitor and guest populations. Carver Center 777 5th Ave. S.